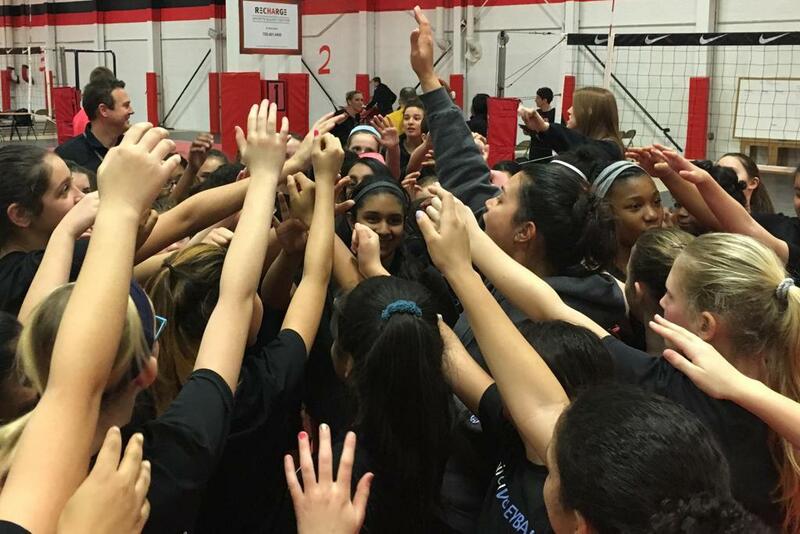 Looking to make your high school volleyball team this fall? This is the perfect camp to prepare you for tryouts in August. 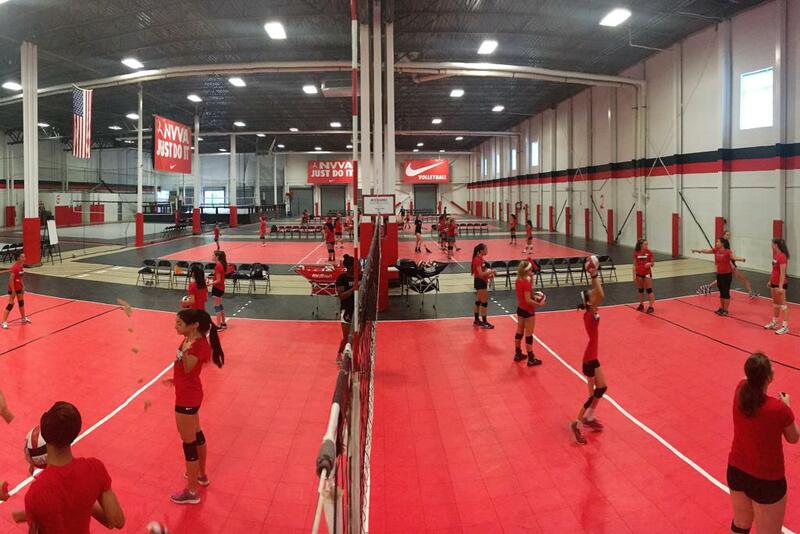 Shake off the dust and start getting into volleyball form again. Our drills, geared toward providing players with lots of touches, will prepare you to perform at your best during tryouts. Sign up now and let us help you make your team. We have multiple sessions to accommodate vacation and work schedules, and allow as much practice as you want going into those all-important tryouts. Open to any and all ages 14 and older, through graduating seniors in the class of 2019. *At our camps we move at the pace of the athlete. The schedule above is an example and subject to change. 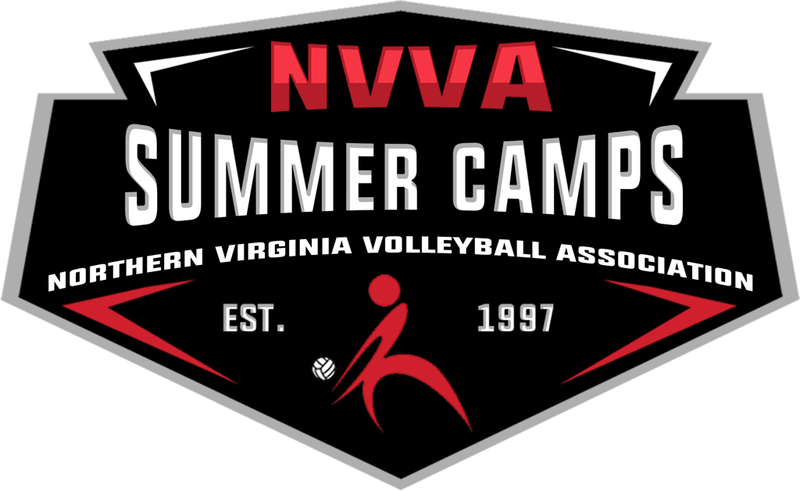 NVVA Volleyball Genome camp offer sessions where players will learn/improve specific movement- emphasizing vertical jump, arm and legs speed, injury prevention and more- through drill adapted to the players' individual abilities. 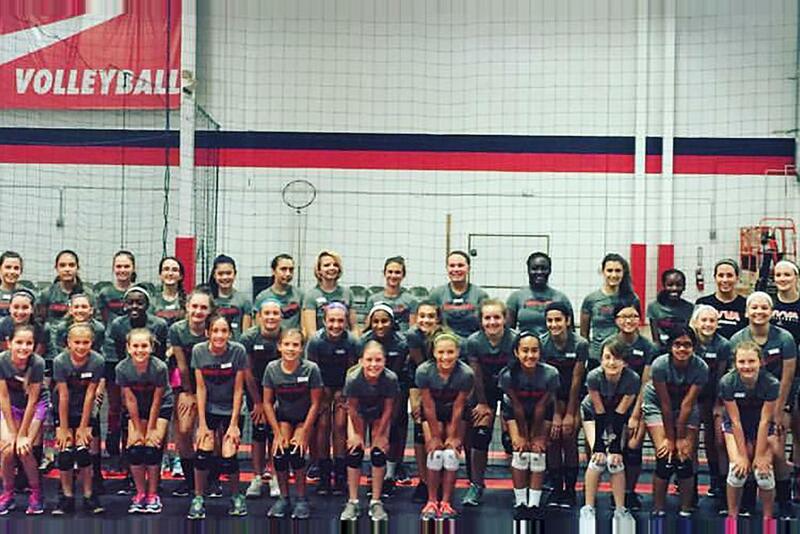 All players ages 10-16 interested in improving their volleyball genome are encouraged to participate!